Intel isn't the biggest player in the artificial intelligence world, but it might change that very shortly. The chip giant just bought Nervana, a startup specializing in processor-based "deep learning as a service" through technology like its upcoming Nervana Engine, a dedicated AI hardware accelerator due in early 2017. The Intel crew isn't shy about its intentions. It wants Nervana's expertise to help boost the AI performance of its Xeon and Xeon Phi processors on top of broadening its AI know-how -- it's a fast track to the future. The buyout may well be a hedge against NVIDIA. The graphics firm has been big on accelerating AI in both self-driving car systems and its high-powered graphics cards. 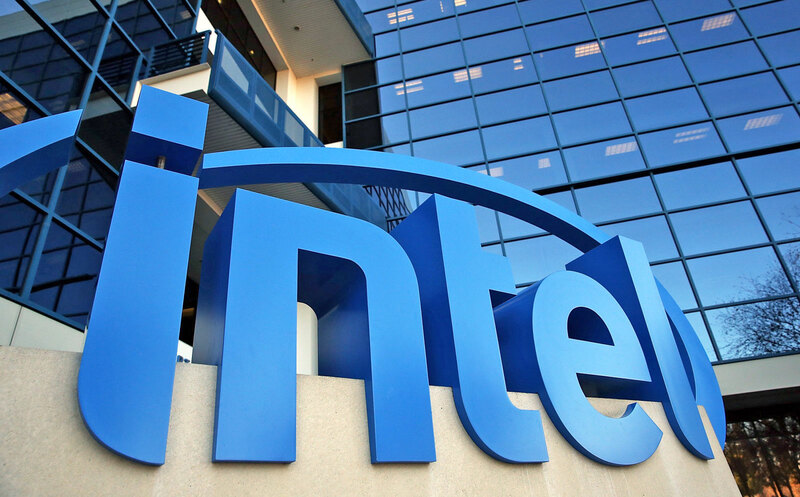 It could face serious challenges if Intel offers similar power, especially if it's in a run-of-the-mill server that doesn't need pricey extras to handle machine learning tasks. Whether or not Intel is targeting NVIDIA, there's no question that it's getting serious about one of the hottest fields in tech.